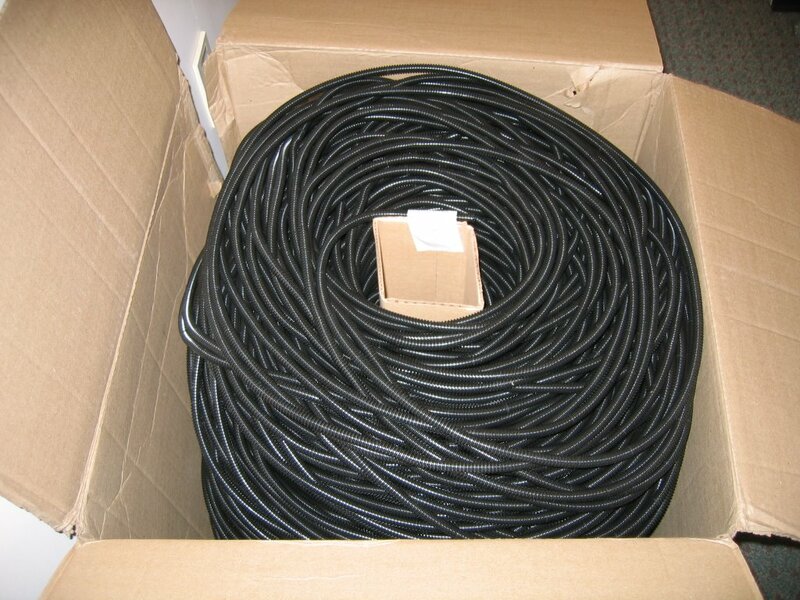 Mark needed about 12 feet of tubing to protect keyboard and mouse cables located in proximity stations at work. 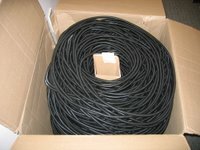 He requested for some to be ordered but what he ended up receiving is 3200 feet of tubing. He had the shock look on his face! Priceless!